I have a feeling this summer is going to be a good one, at least movie-wise (Inception can't get released soon enough). 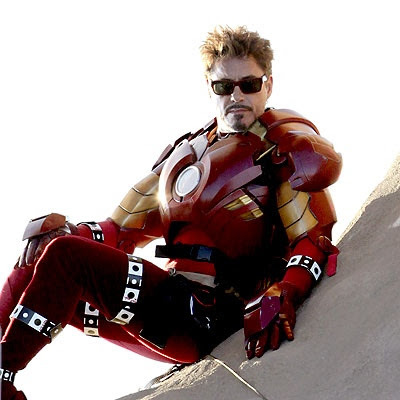 Iron Man 2 will be one of the biggest blockbusters of the summer and from the newly released trailer it seems to be a very fun movie that doesn't offend the intelligence of the audience. Enjoy Iron Man and War Machine in action!